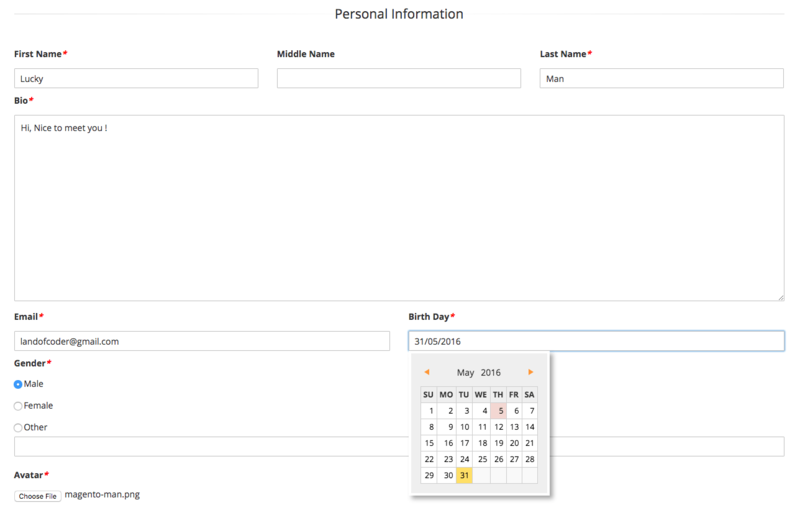 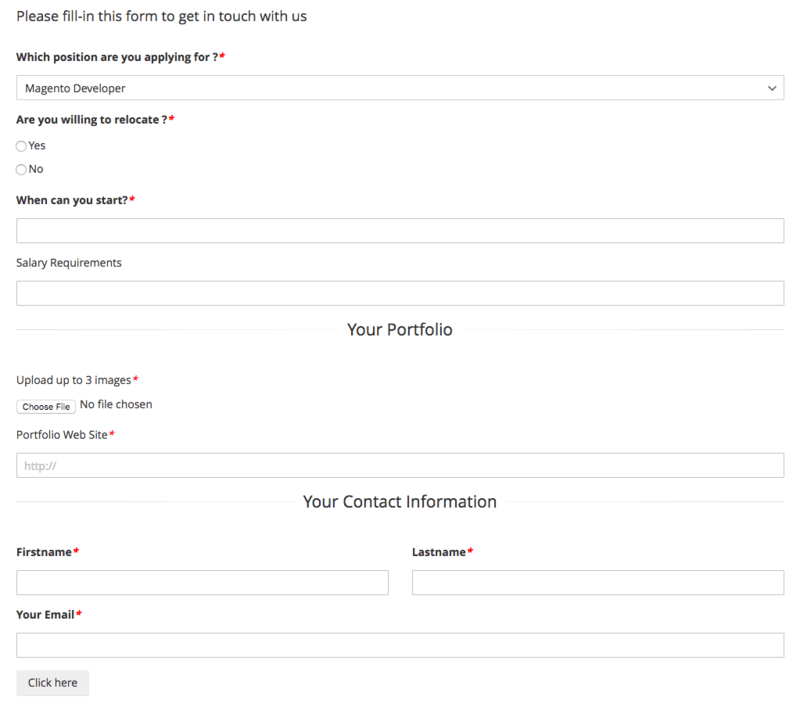 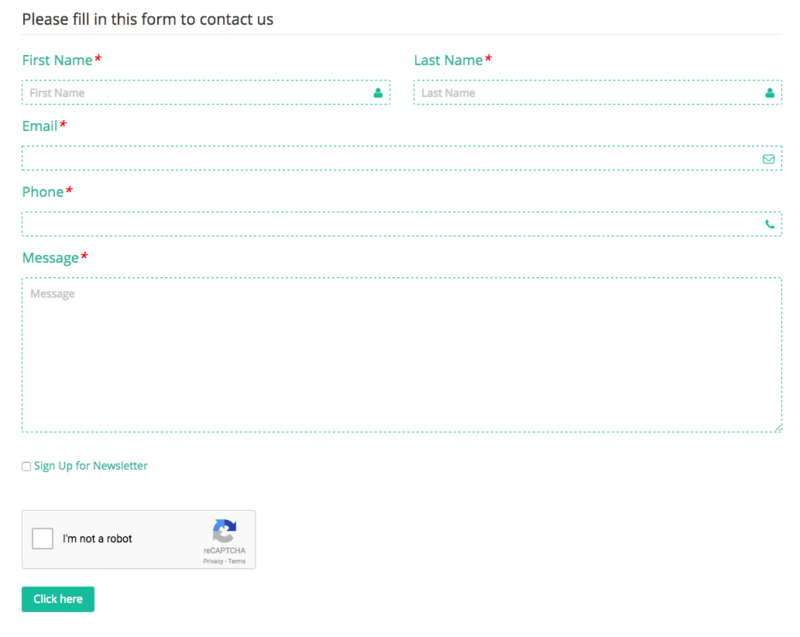 Create forms to gather all important information. 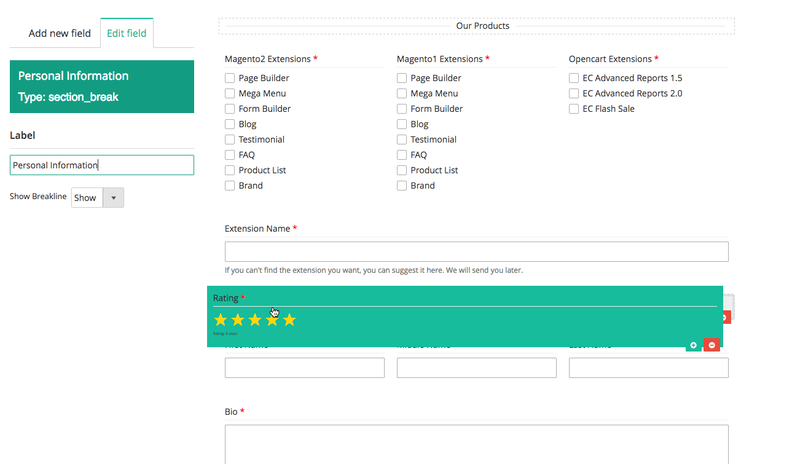 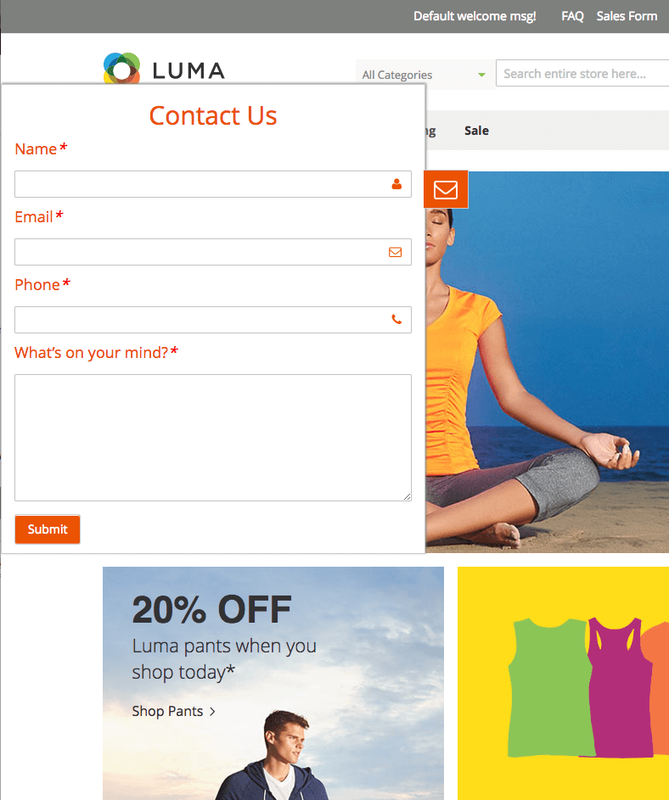 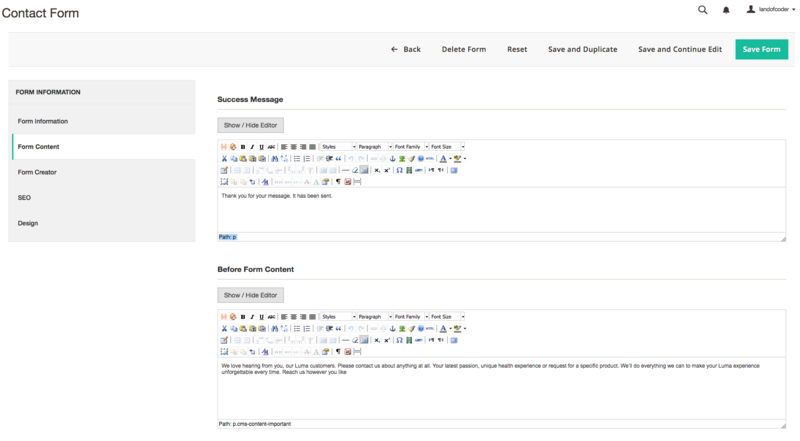 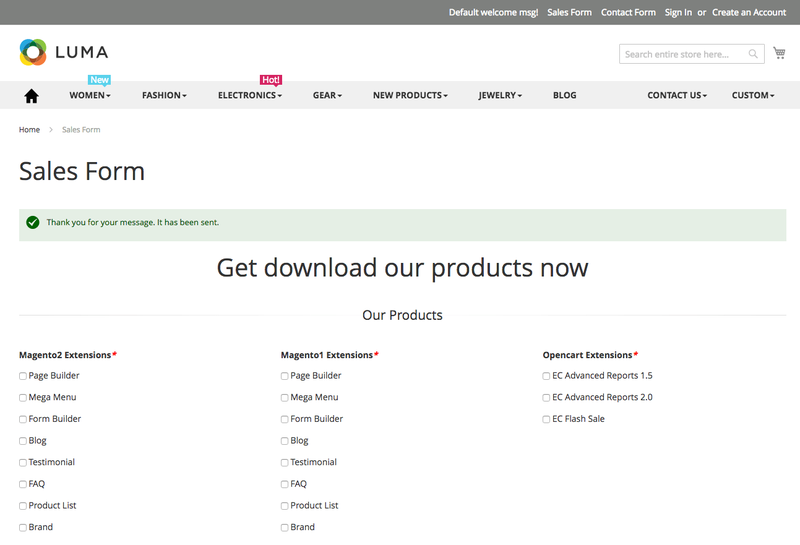 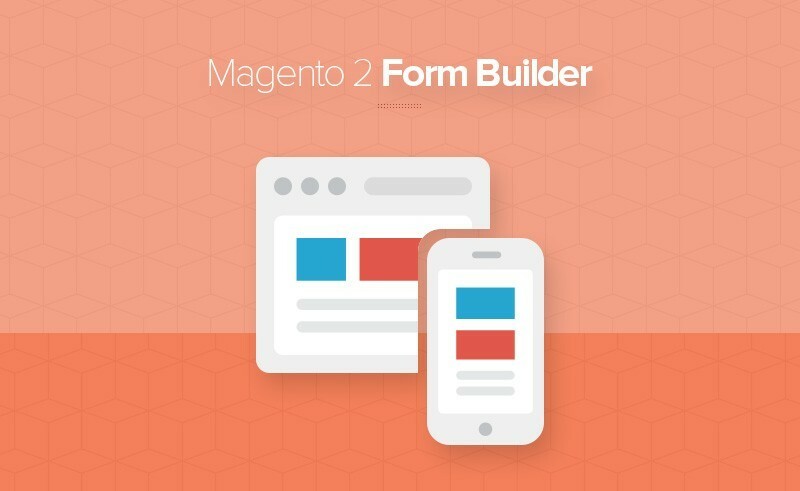 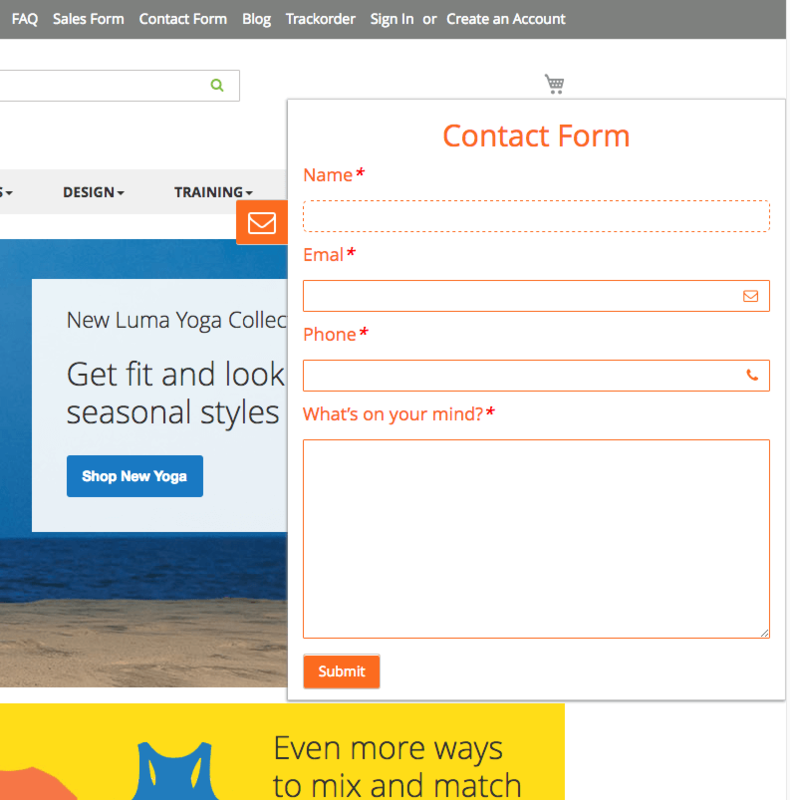 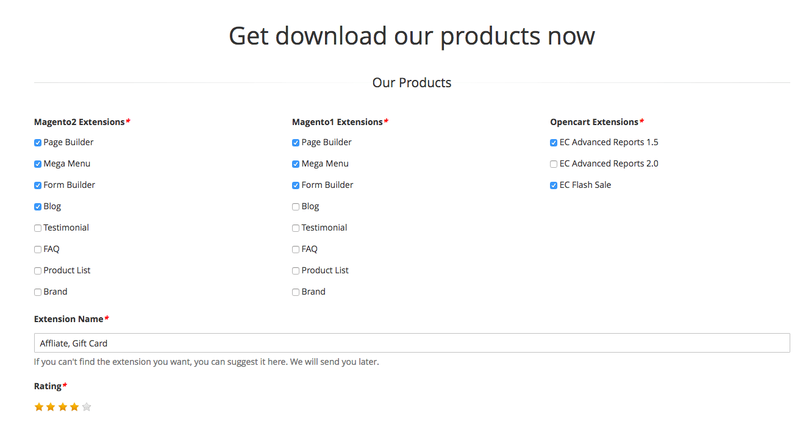 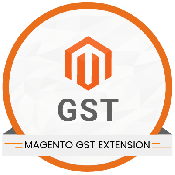 Magento 2 Form Builder which helps you create forms by which you can gather all important information from a large number of customers. 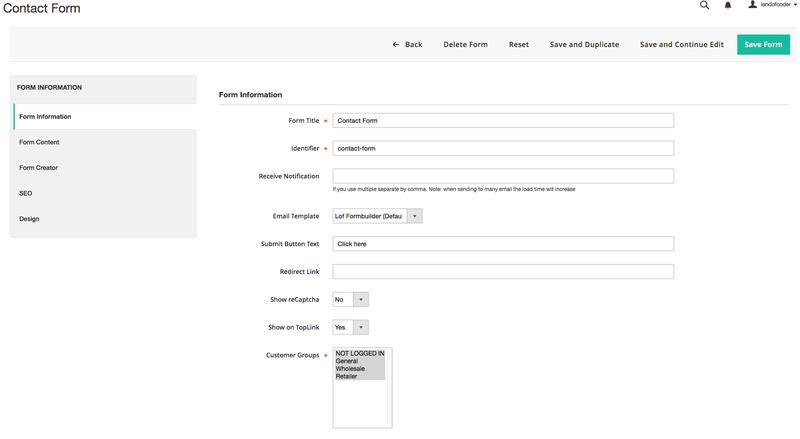 Manage customers and their transactional information in the smart forms can optimize your management successfully. 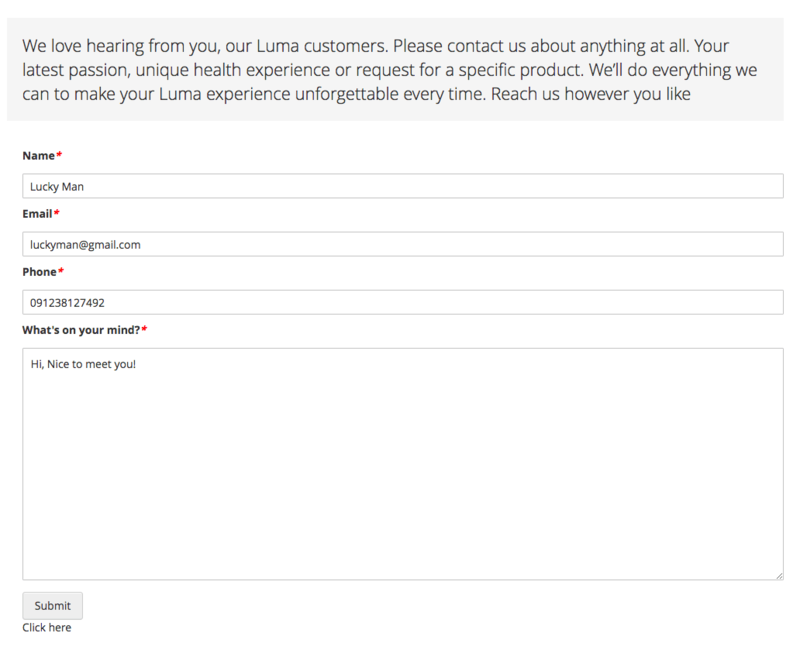 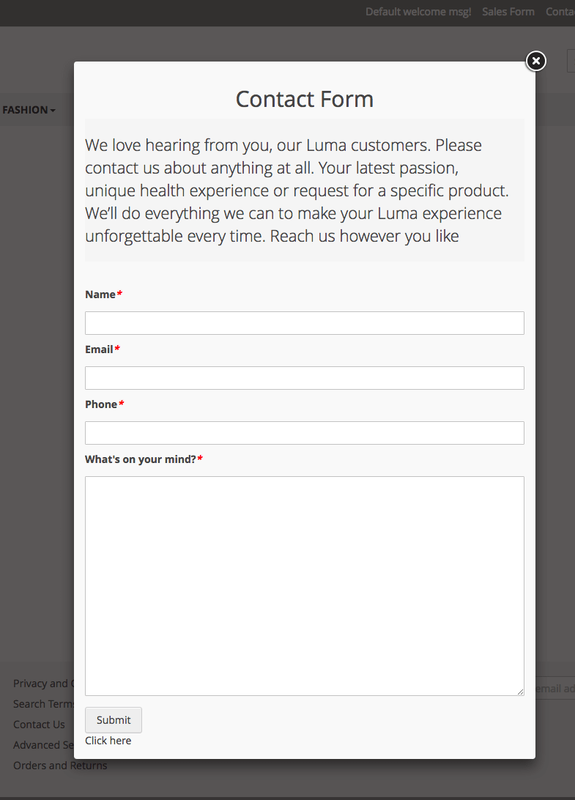 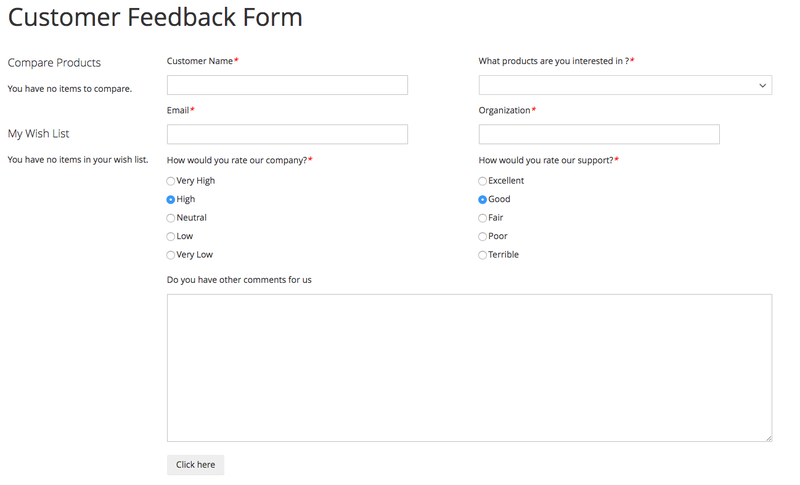 How to ask customer’s information in the most polite way to keep in touch regularly? 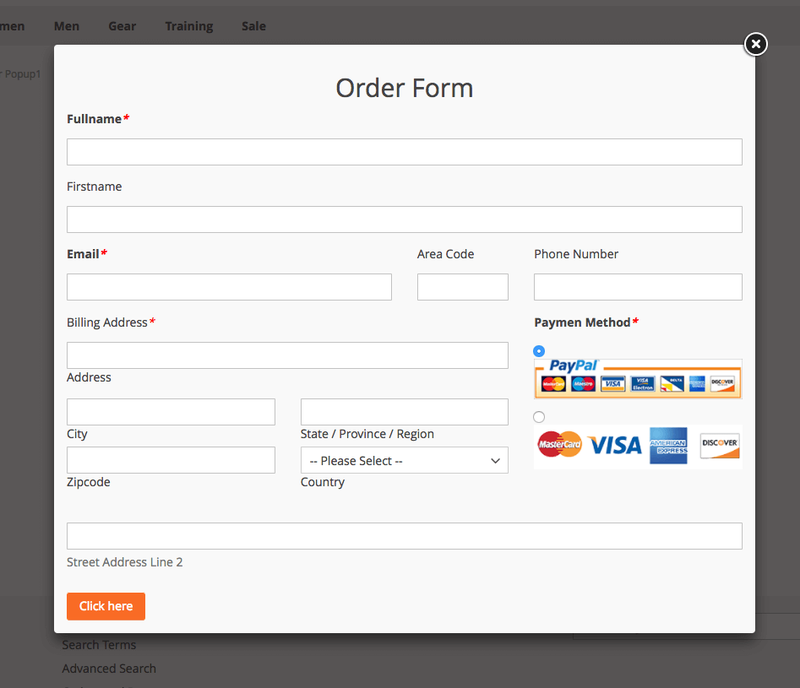 How to manage customers in the most convenient list and easy to find anytime you want?-It becomes easy with us! 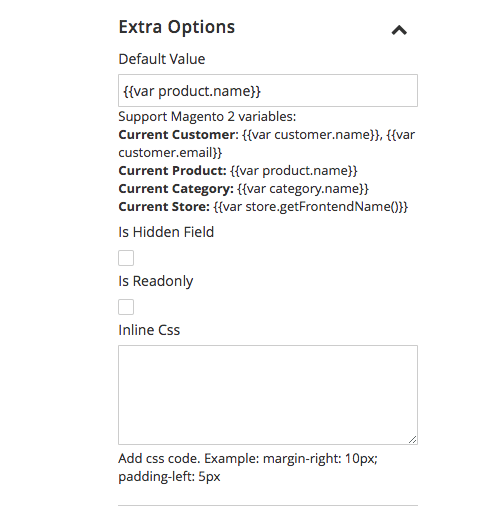 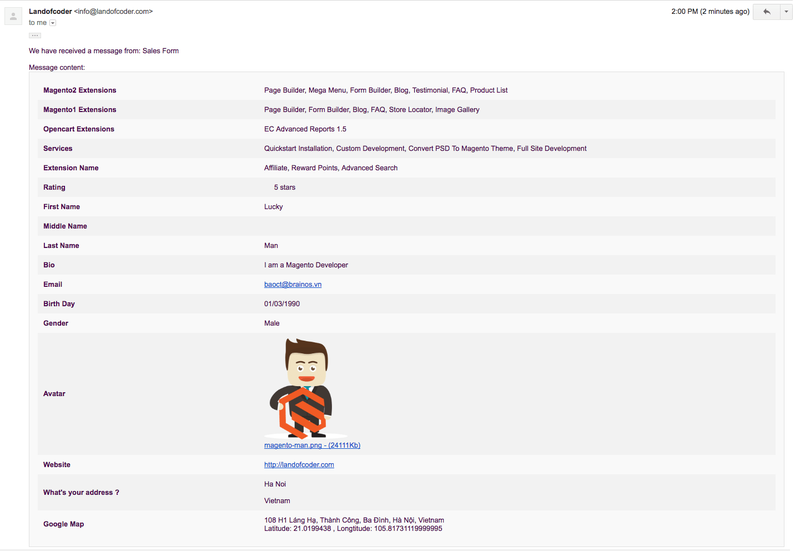 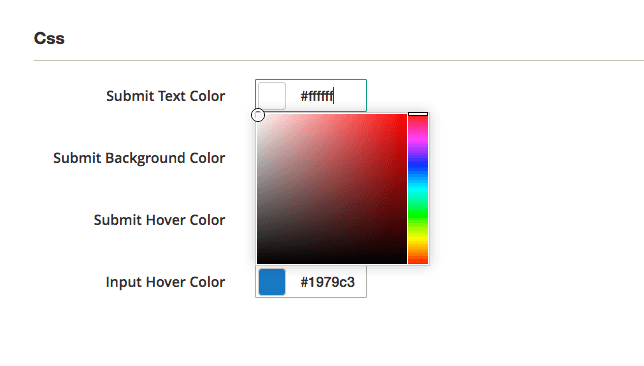 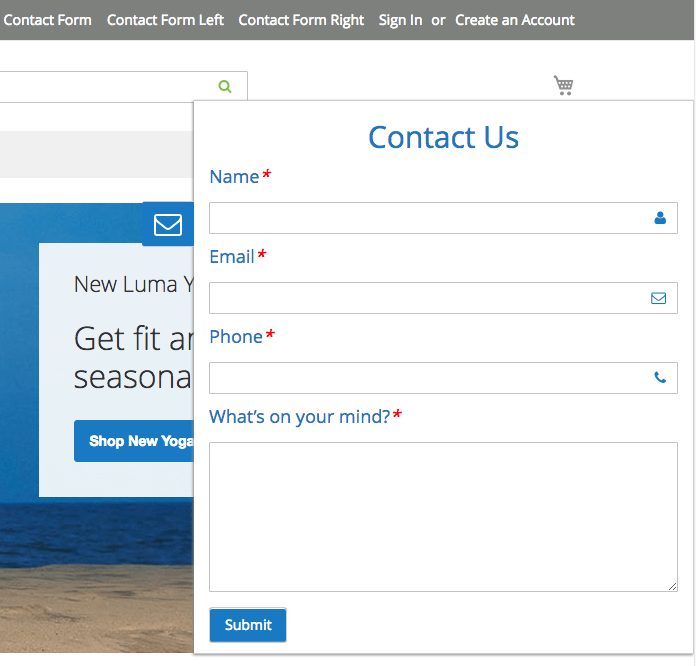 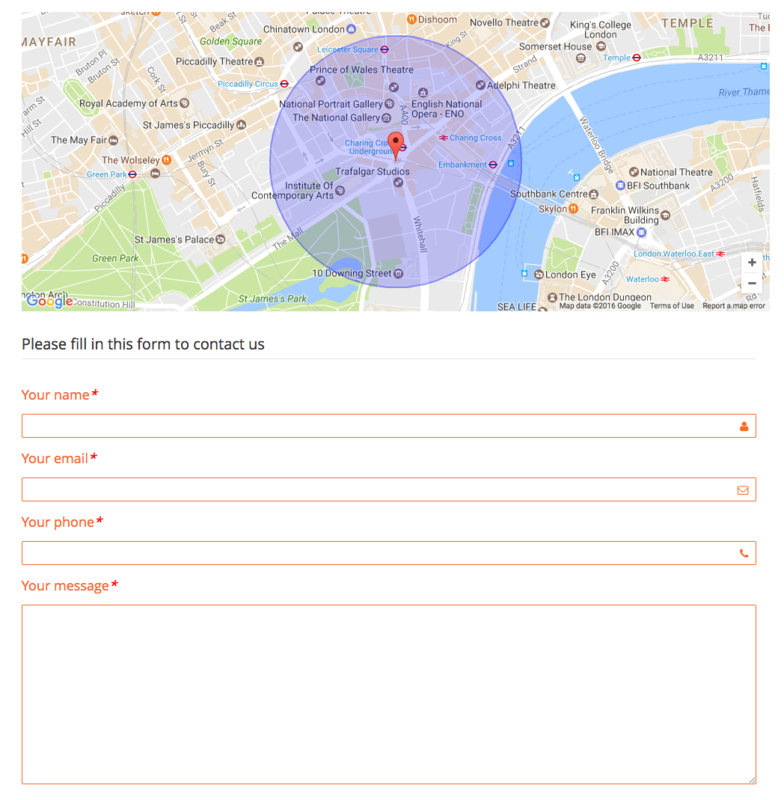 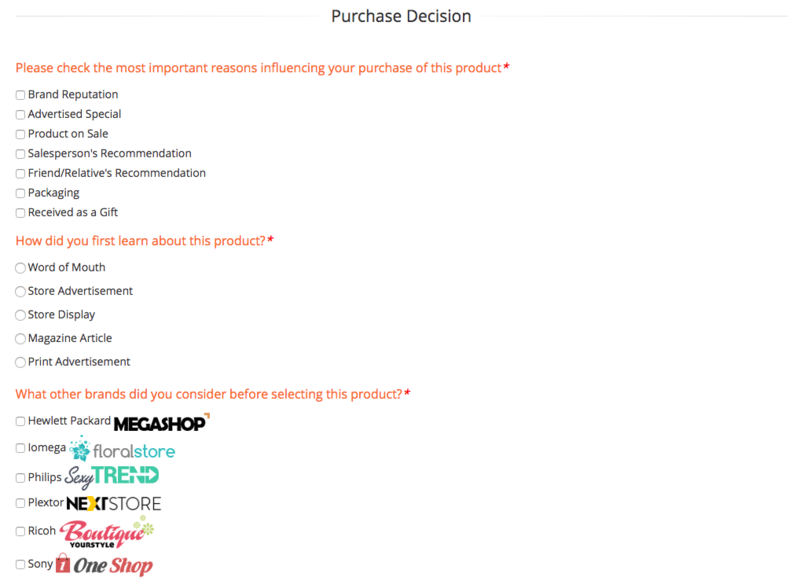 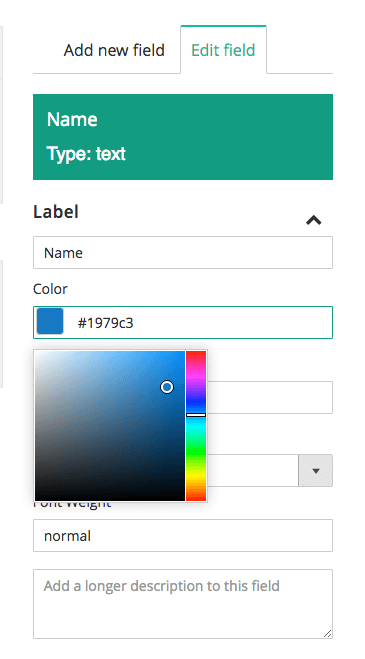 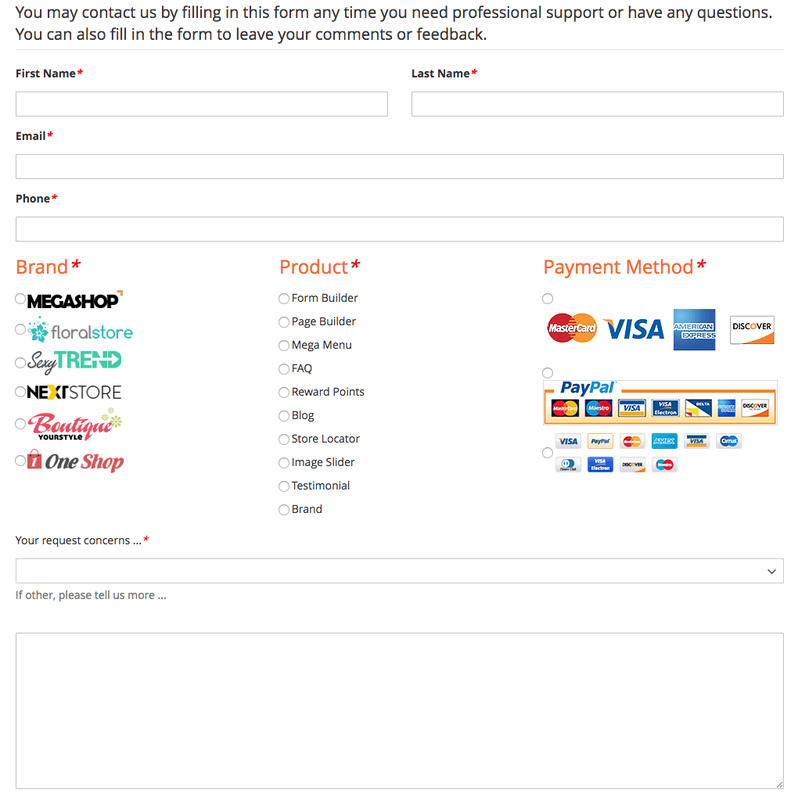 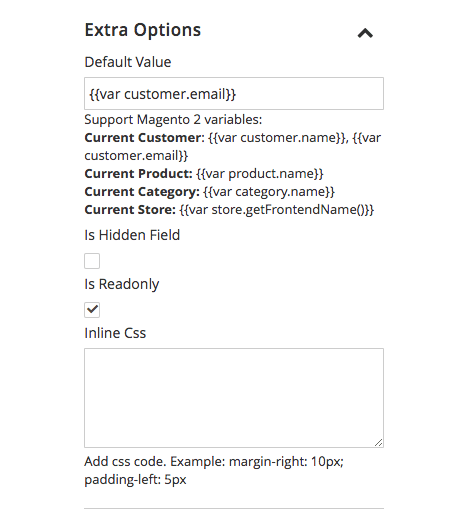 Landofcoder wants to help you reduce your workload in this work so we released Magento 2 Form Builder which helps you create forms by which you can gather all important information from a large number of customers. 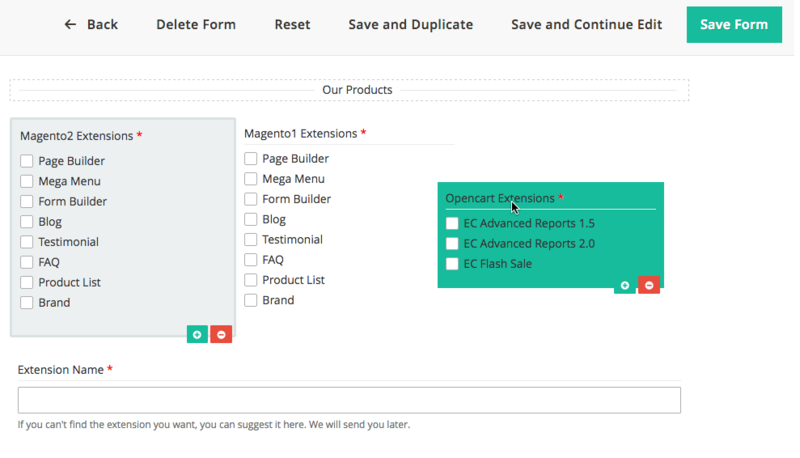 Manage customers and their transactional information in the smart forms can optimize your management successfully. 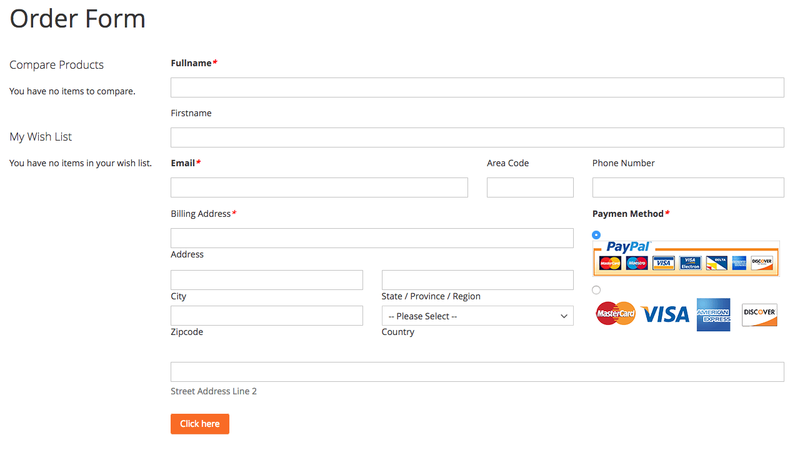 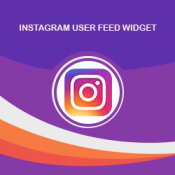 All information like name, email, address, phone number and many fields which are needed for the transaction are included on the form. 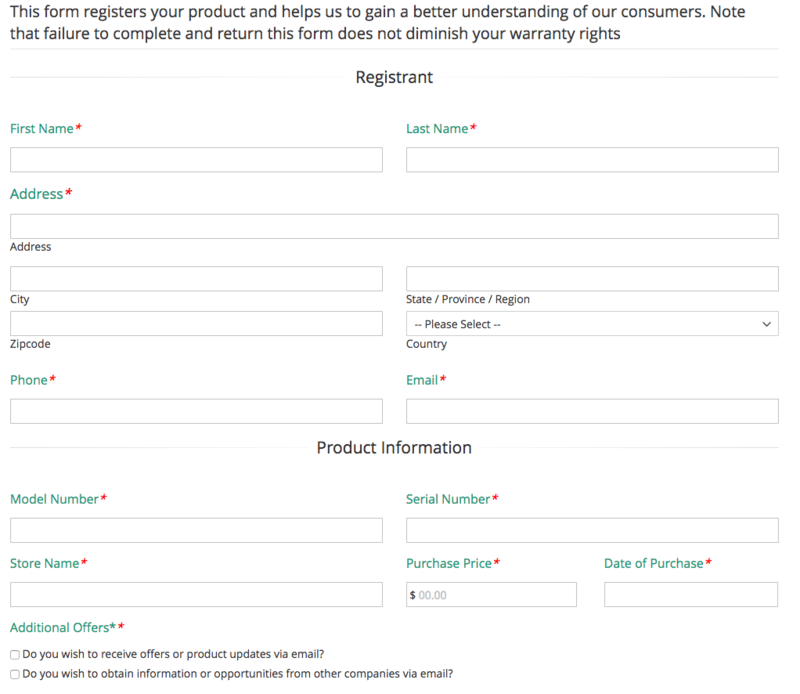 The safety and security of information can be assured by the form setting. 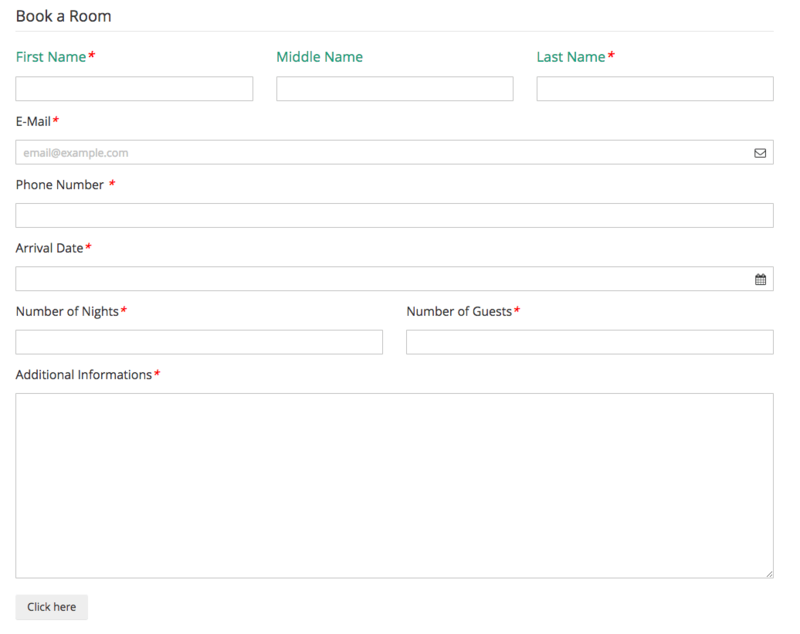 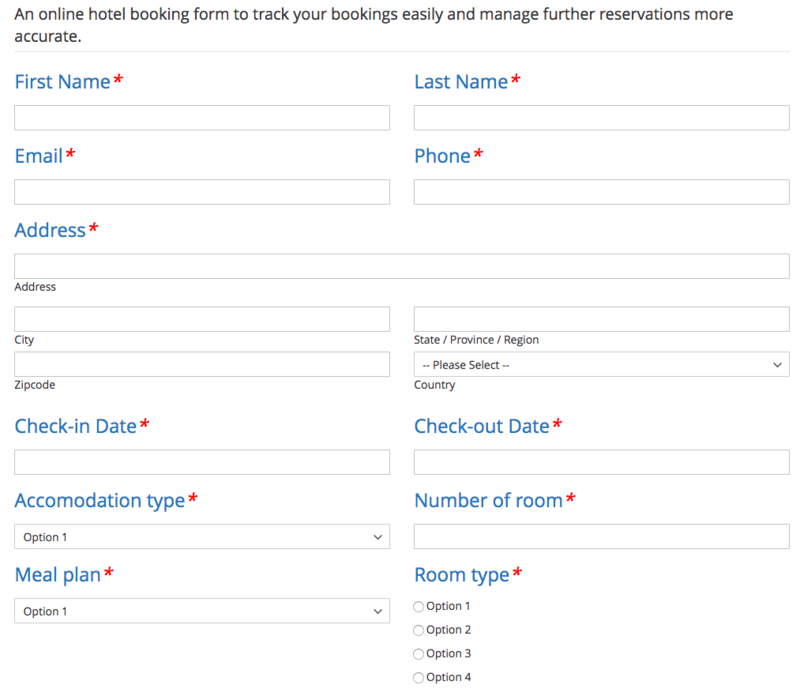 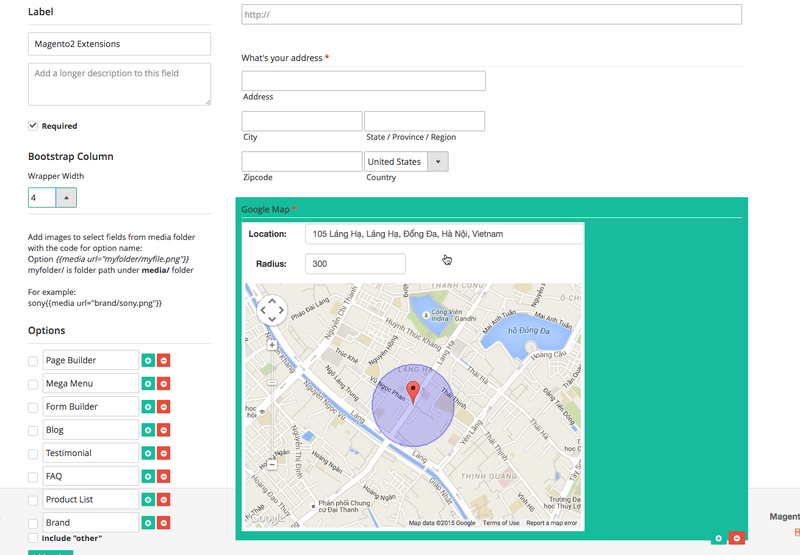 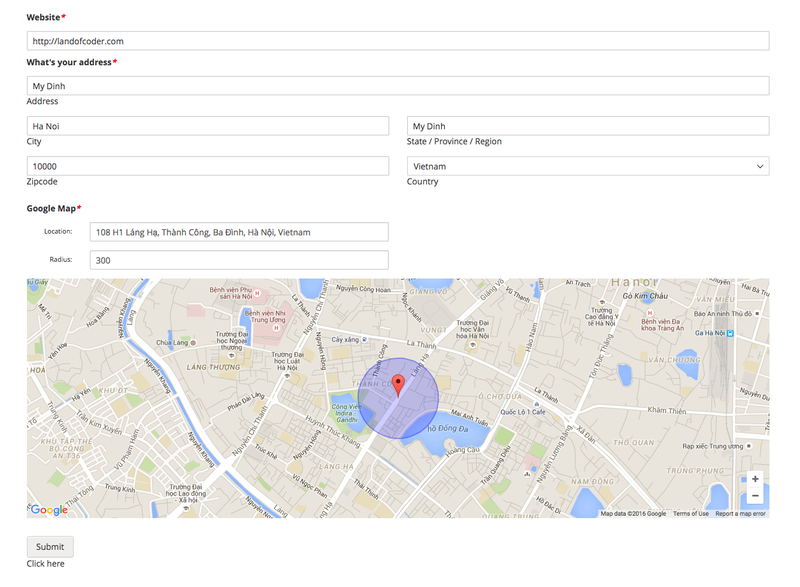 Multiple Types of Input/ Form Field: Text, Checkbox, Multiple Choice, Date, Drop down, Time, Number, Website, Paragraph, Email, Price, Address, Subscription, Rating, Google Map, Dynamic Dropdown, File Upload, Section Break, etc.